The Los Angeles Angels of Anaheim 2006 season started with the team trying to win their 3rd consecutive AL West title. However, they came short, finishing in second place with a record of 89–73. But the biggest story of the year was longtime Angels mainstay Tim Salmon playing his final season. Towards the end of the season, not only were the fans excited with trying to get into the playoffs in the final month of the season, but they were excited about Salmon trying to hit his 300th home run. Eventually, he ended with 299, one short of the milestone. 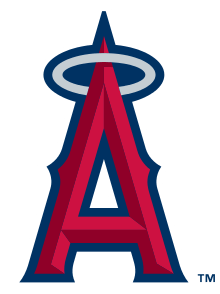 Wikimedia Commons has media related to Los Angeles Angels of Anaheim.